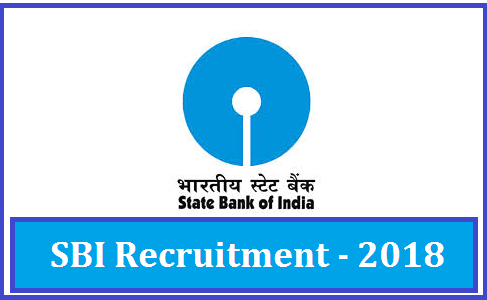 SBI registration 2018: The State Bank of India (SBI) has issued a recruitment notification, inviting eligible aspirants to apply for the positions of specialist cadre officers. 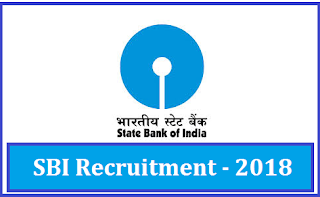 Those who wish to apply may do so at the official website — sbi.co.in. The application process has started and the last date for online registration is April 7. While registering, the candidates are required to upload documents pertaining to their age, educational qualification, experience etc. Special Management Executive: Aspirants should have pursued CA/ICWA/ACS/MBA in finance or 2 years PG diploma in finance (the course should be of 2 years full-time duration. Course completed through correspondence/ part-time are not eligible. Deputy General Manager (Law) (contractual): Aspirants should be holding a degree in law (3 years/5 years) from a recognised university India. Deputy General Manager (Law) (regular): Aspirants should be holding a degree in law (3 years/5 years) from a recognised university India. Post graduate degree in law will be preferable. Deputy Manager (Law): Aspirants should be holding a degree in law (3 years/5 years) from a recognised university India. Special Management Executive: The age of the candidates should be maximum 40 years and minimum 30 years. Deputy General Manager (Law): The age of the candidates should be maximum 52 years and minimum 42 years. Deputy Manager (Law): The age of the candidates should be maximum 35 years and minimum 25 years. Relaxation in age will be provided as per the norms. The selection will be done on the basis of an interview or written test.